Summer has officially arrived, which means long days spent lounging on the beach and swimming in the water. While the ocean and pool are incredibly inviting in Florida’s summer heat, salt water, sand, and chlorine don’t exactly do any favors to your hair. These beauty hair hacks will help you look and feel fabulous all summer long, regardless of how many hours you spend with your toes in the sand. This beach-friendly style name speaks for itself. Simply gather all of your hair and wrap it in a messy knot or bun at the very top of your head. It won’t be perfect or sleek, but it will still look attractive and in the spirit of summer! You can even add to this look with a headband or scarf for a pop of color. Take your bangs or a chunk of hair toward your crown and braid the hair into a “milkmaid” or french braid that can be connected to your regular ponytail or bun. This is such a simple style idea but it looks elegant and still manages to keep all of your frizzy, unruly hair out of your eyes. For days when your hair has little interest in helping you with your styling, simply grab your favorite sunhat or baseball cap and make a fashion statement. You can still use a low braid or ponytail to show off your gorgeous locks, but you won’t need to worry about the rest of your hair for a while! 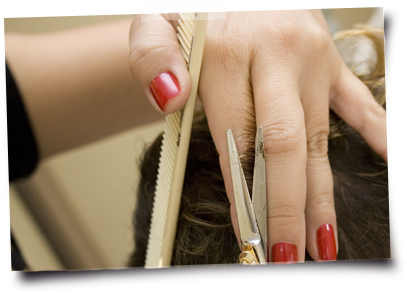 Of course, taking control of your hair over the summer also requires a haircut, style, and perhaps color from a premier Tampa hair salon. 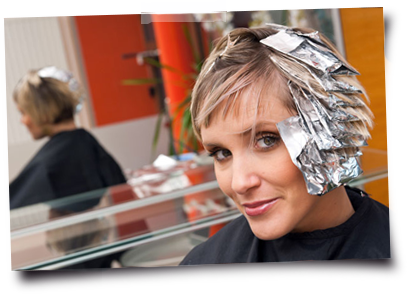 Before you leave for vacation this summer, call (727) 570-4870 to make an appointment at St. Petersburg’s Salon8410. 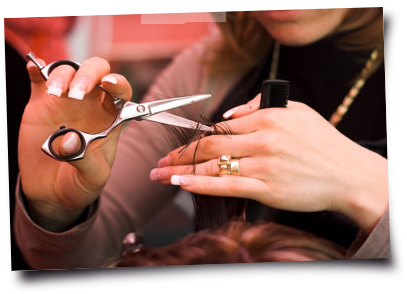 This boutique hair salon offers personalized attention like no other, so you will leave with a cut, style, and color that accentuates your best features and can easily be tamed on the beach.